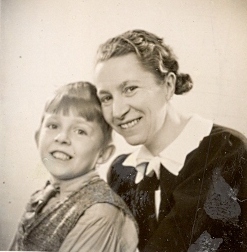 Lars-Gustaf with his mother Inez. 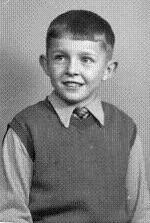 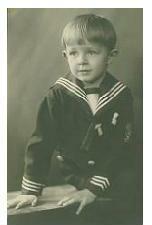 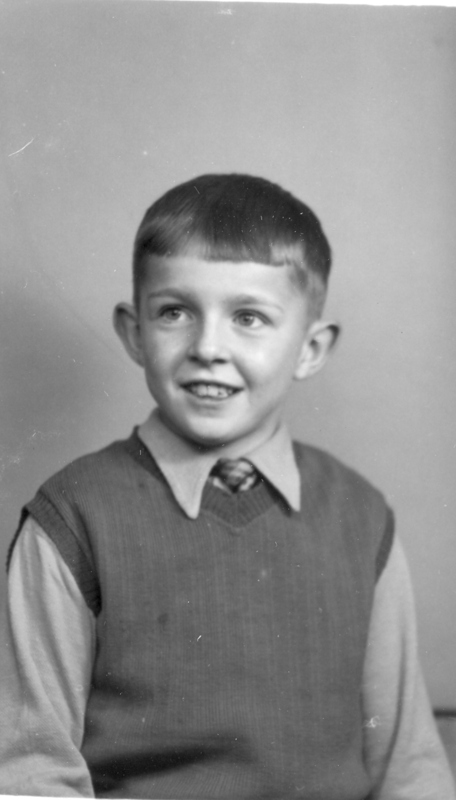 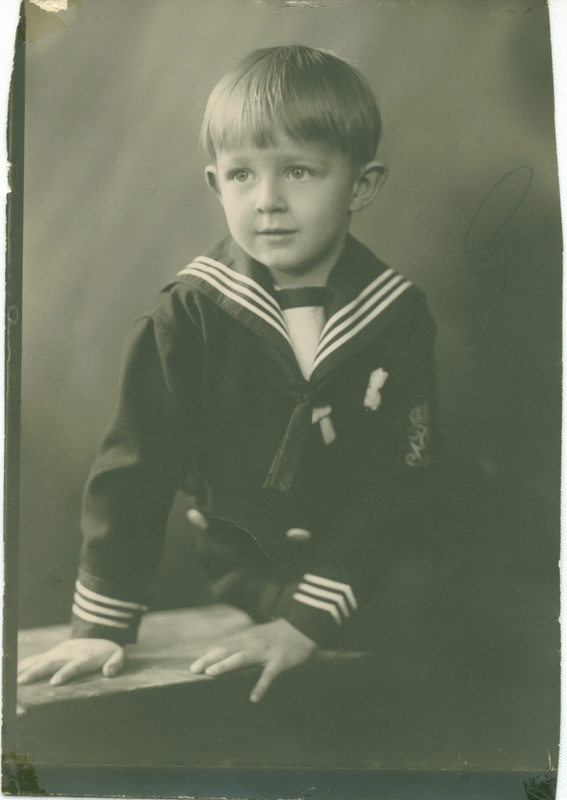 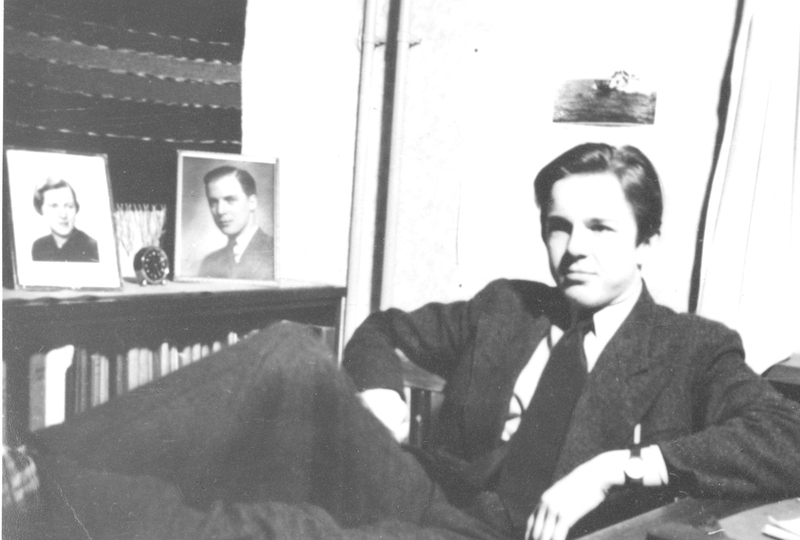 Lars-Gustaf was born on December 22nd 1926 in Stockholm. 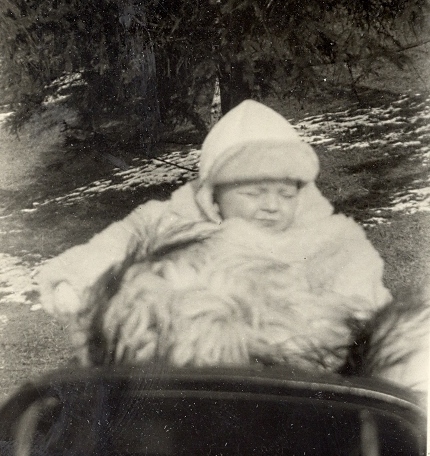 Must be winter 1926-1927 since there is some snow on the ground. 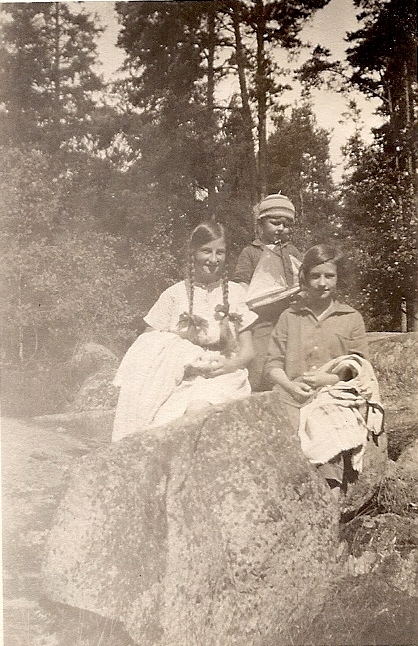 Cousin Inga, aunt Wiktoria, Lars-Gustaf and cousin Maj. Elvskogen in Tungelsta outside Stockholm. 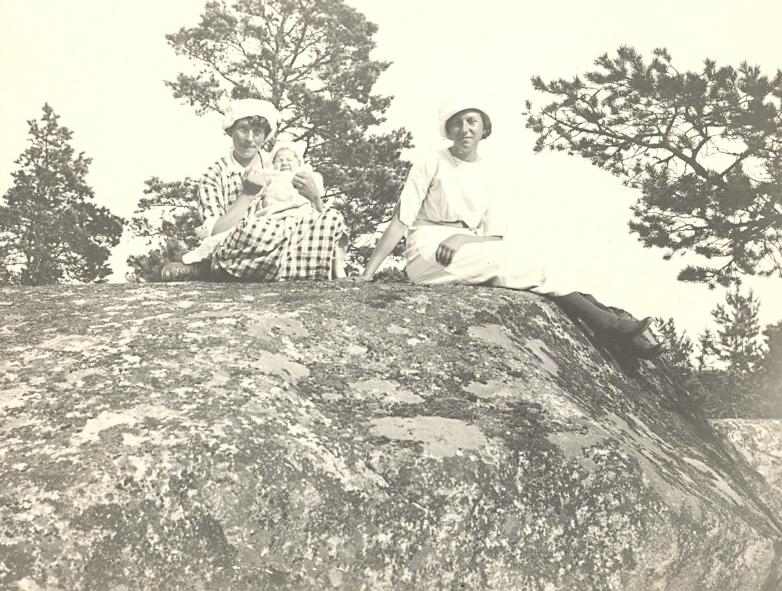 The sisters Tora and Isse. 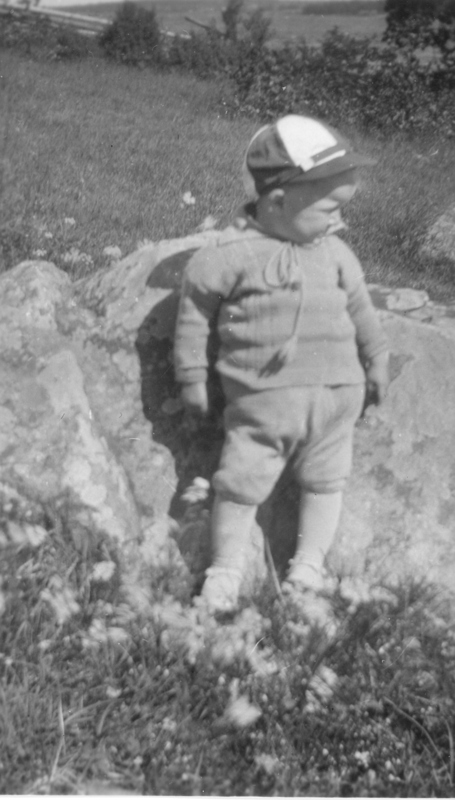 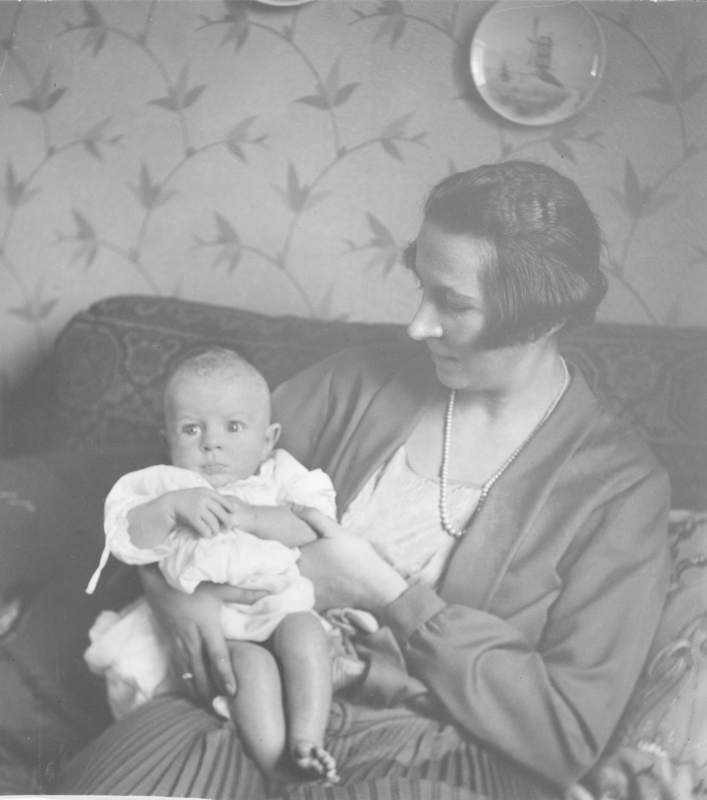 Is the baby Lars-Gustaf or Maj born 1919? 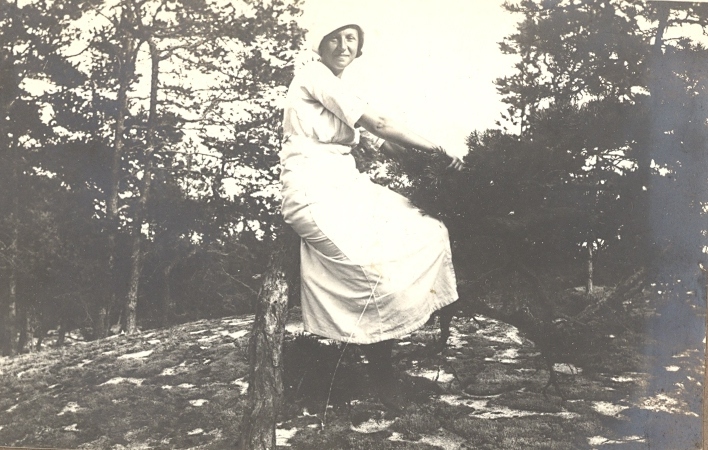 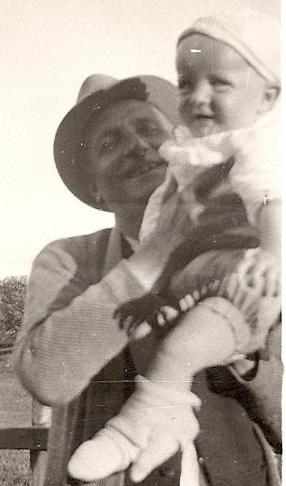 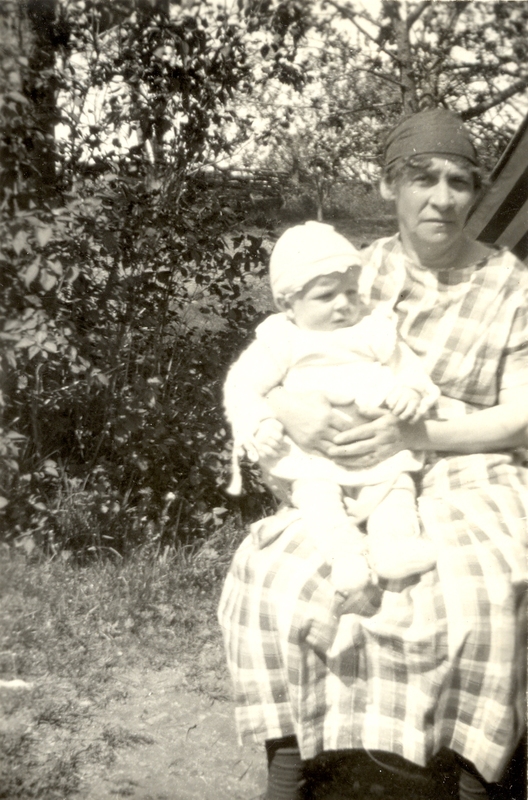 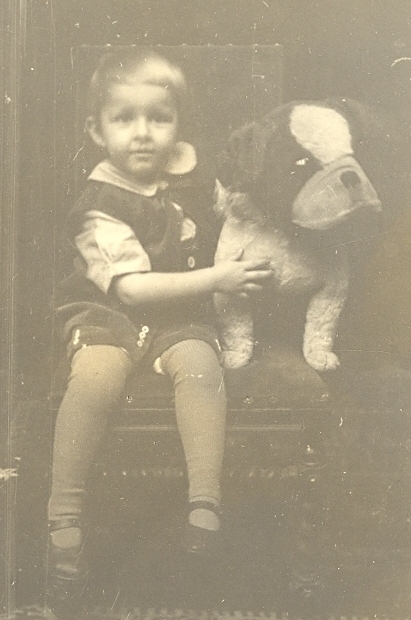 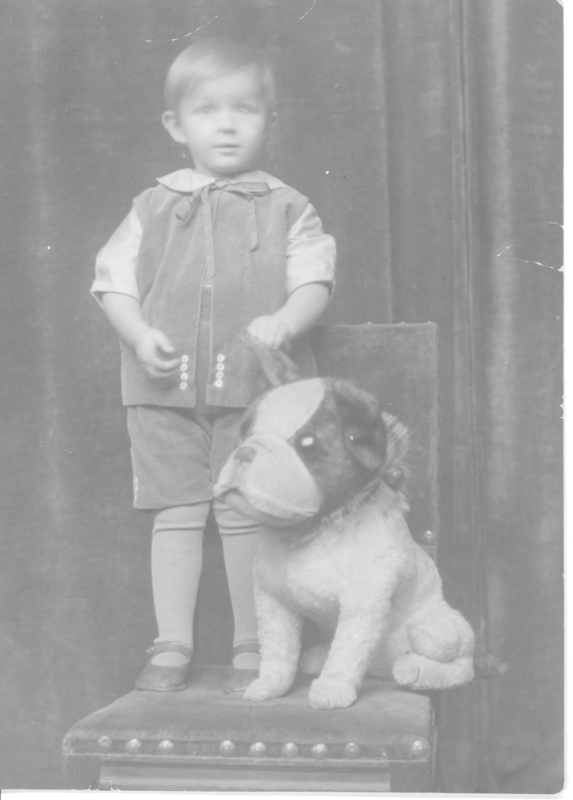 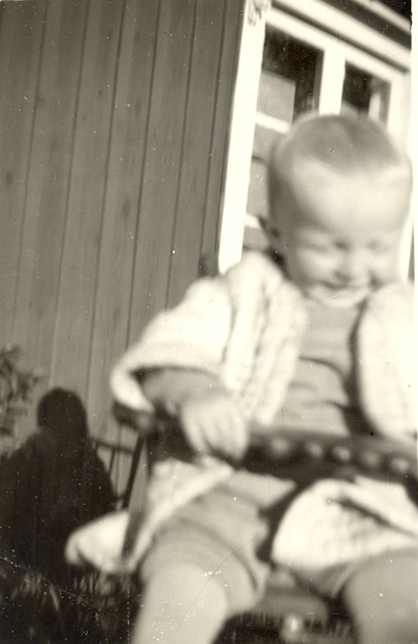 Grandmother Cecilia Johnsson born Herslöf with Lars-Gustaf. 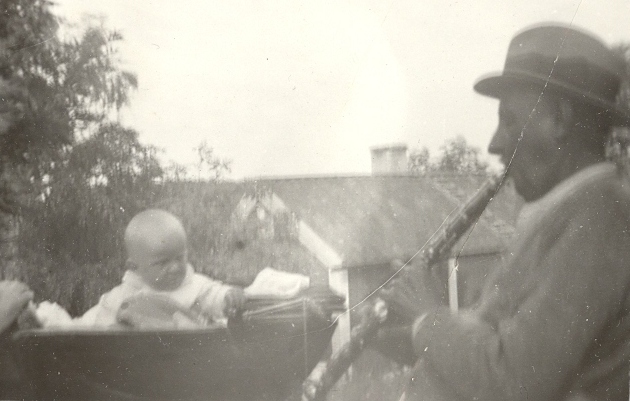 Grandpa Claes Erik Johnsson plays the clarinet for Lars-Gustaf. 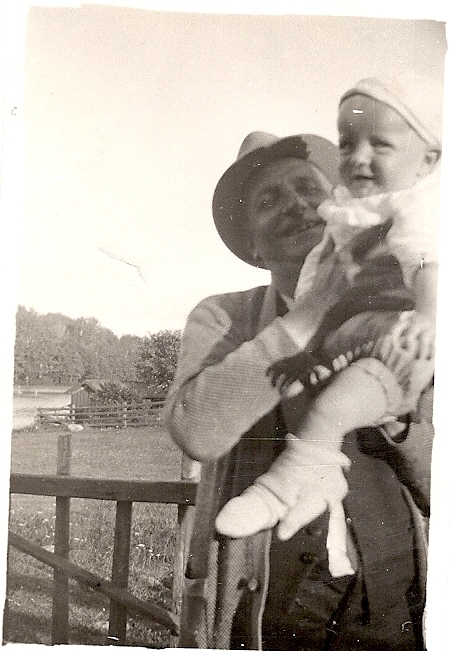 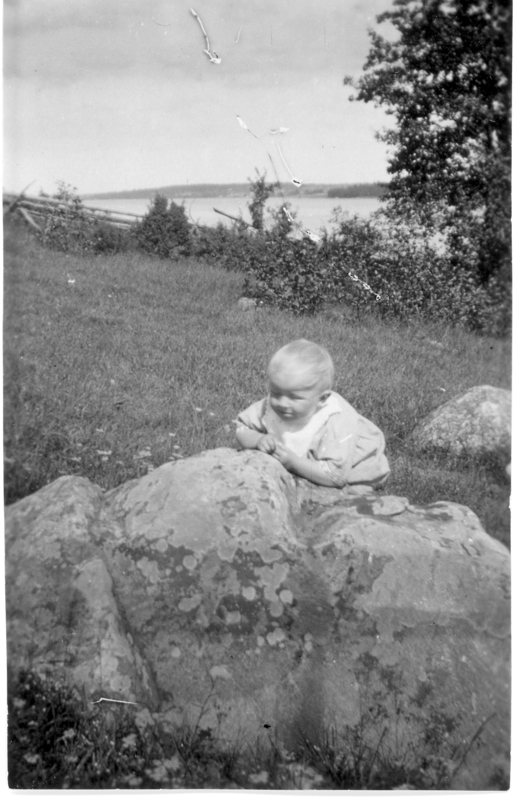 Claes Erik Johnsson with his grandchild Lars-Gustaf. 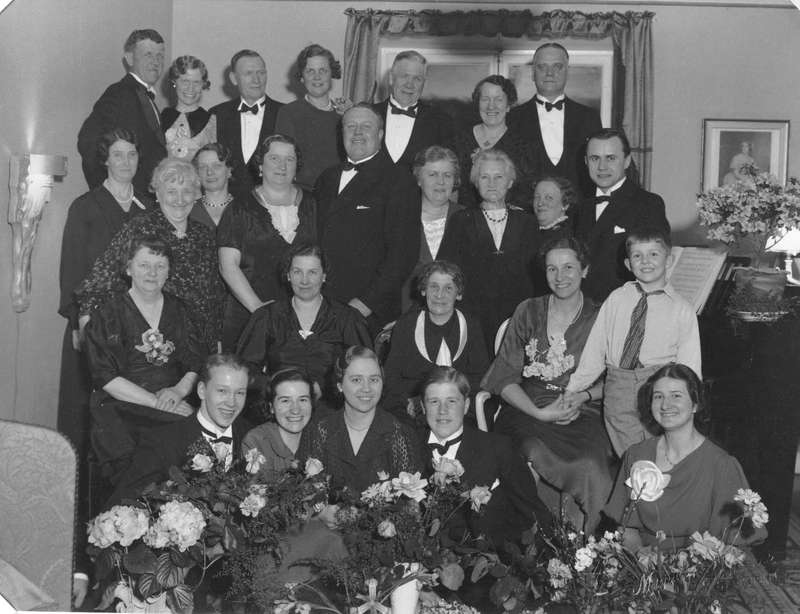 Lars-Gustaf, Inga and Maj on Vanadisvägen in Stockholm in 1928. 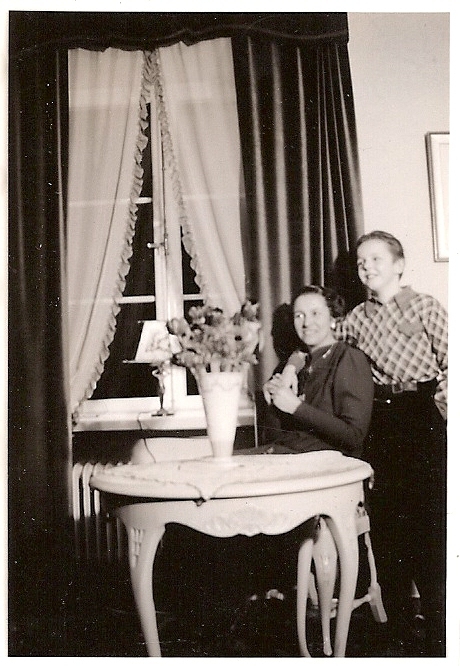 Inga, Isse and Lars-Gustaf in Drottninghamn in 1930. 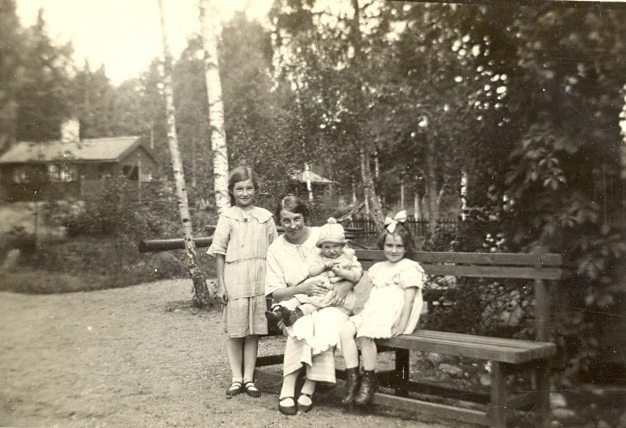 Inez, Inga, Maj and Lars-Gustaf in Drottninghamn in 1930. 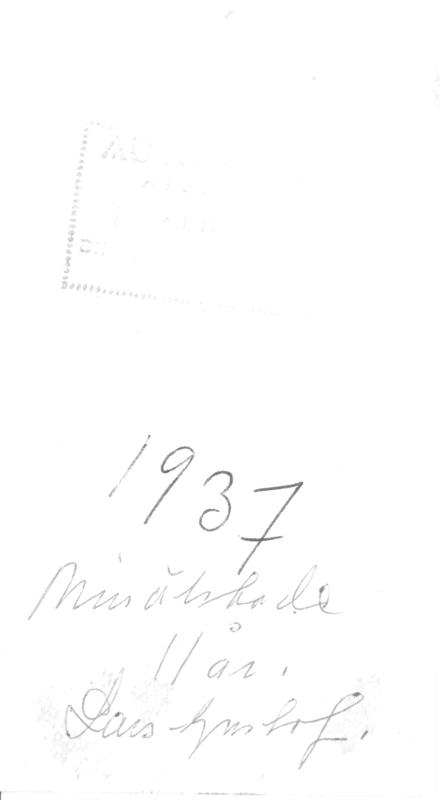 Was Wiktoria with them? 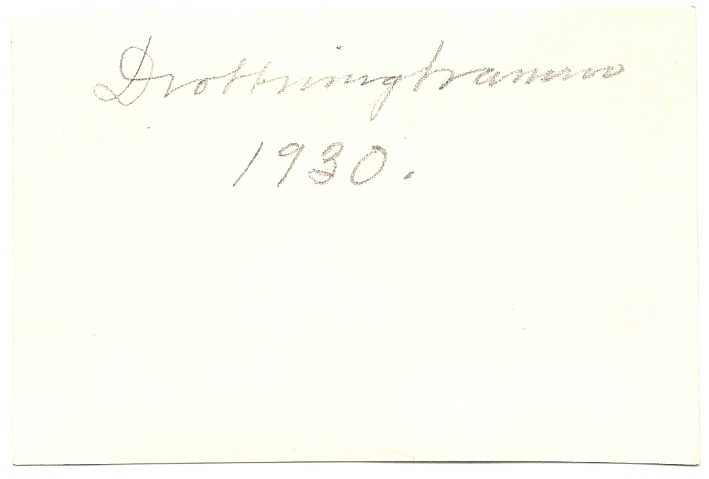 Did Wiktoria take these pictures from Drottinghamn? 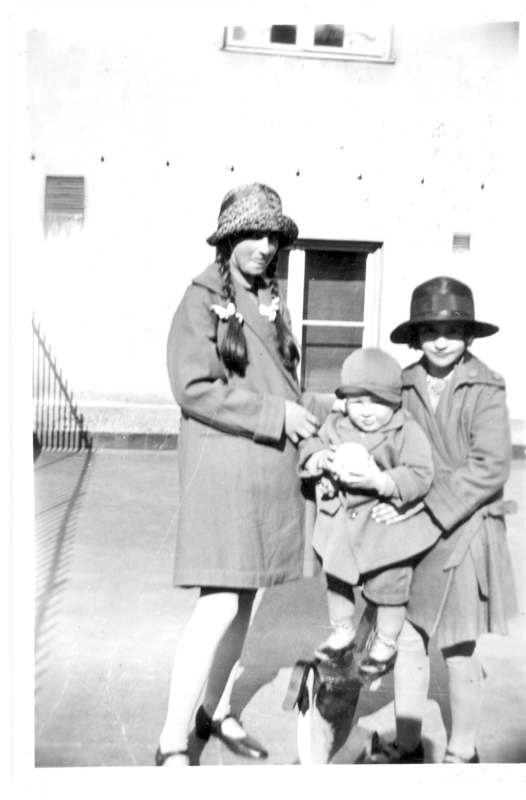 The three cousins in Drottninghamn. 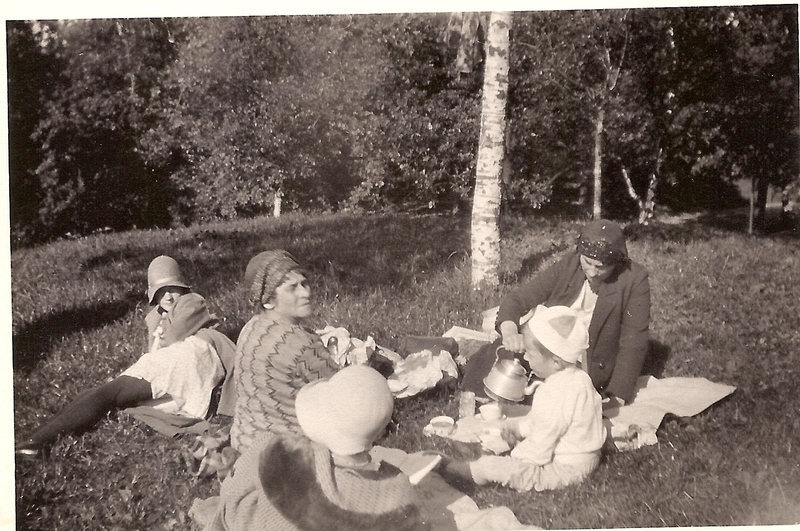 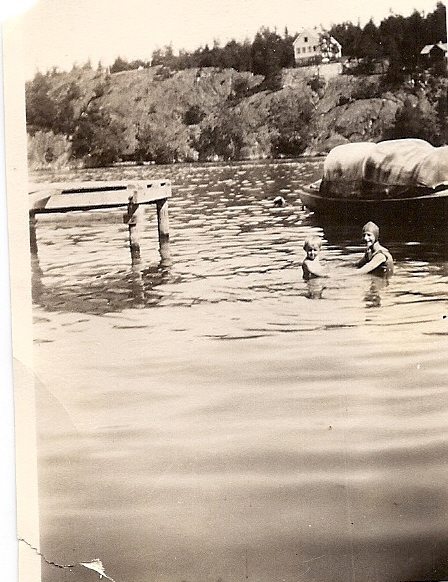 Picnic in the park Vanadislunden, Stockholm in 1931 with cousin Maj, grandma Cecilia, Lars-Gustaf, aunt Tora. 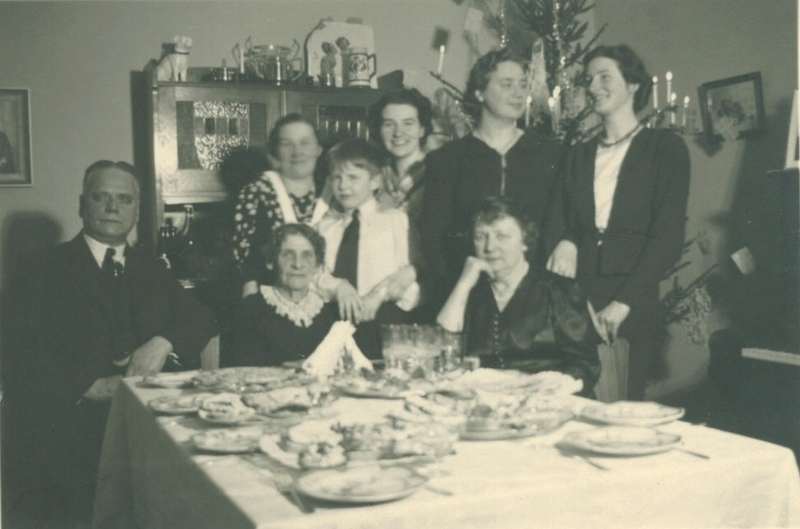 Third row from the top, sitting down: Elsa, aunt Tora, grandmother Cecilia, mother Isse, and Lars-Gustaf. 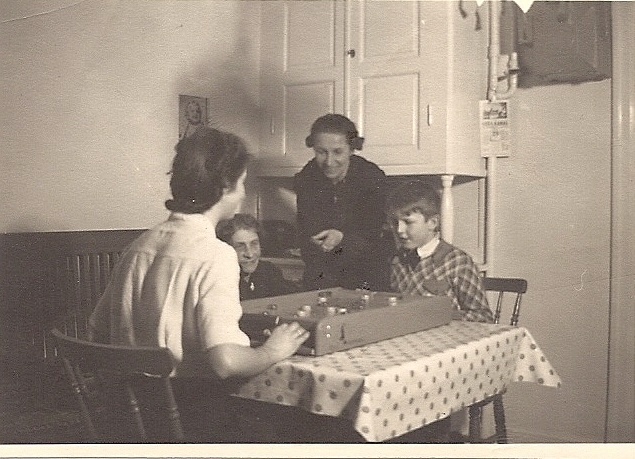 Below: unknown, cousin Maj, Britta, Karl-Erik, cousin Inga. 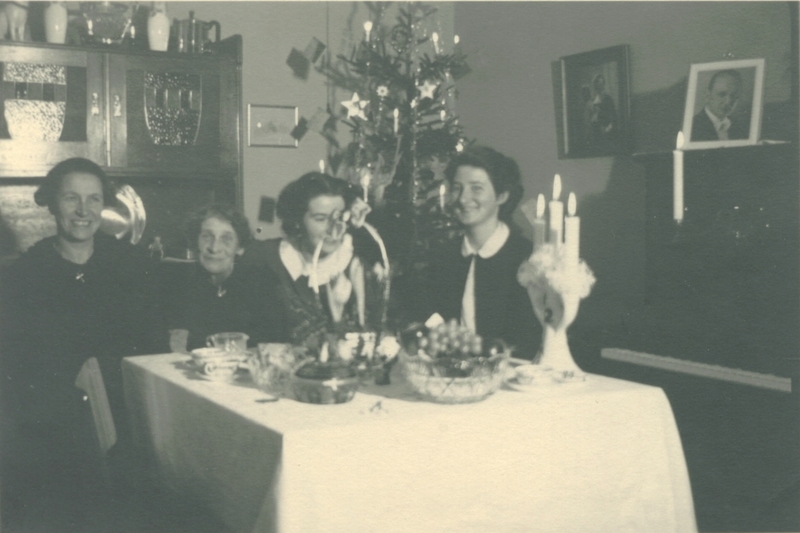 Christmas 1938. 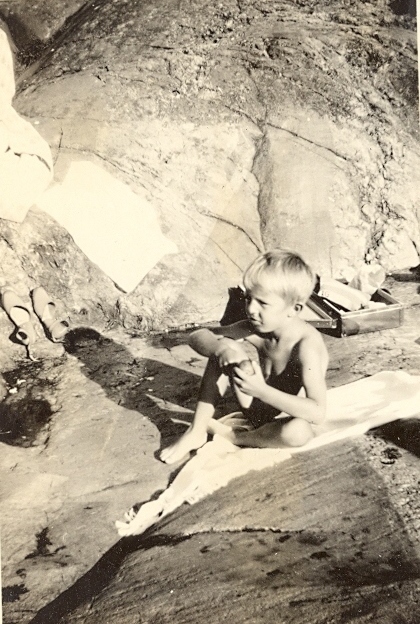 Lars-Gustaf 12 years old. 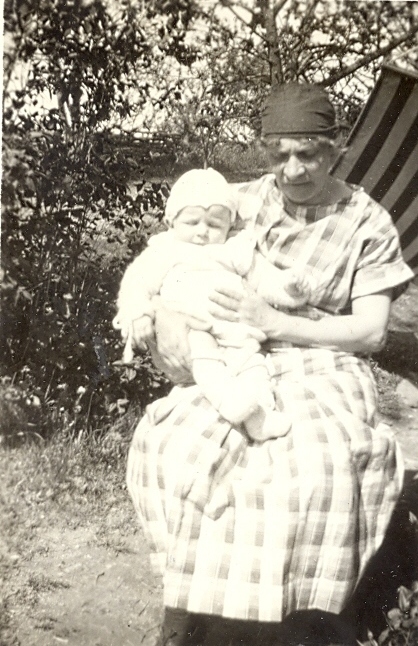 Ernst, aunt Tora, Lars-Gustaf, cousin Maj, Britta, cousin Inga, grandmother Cecilia, Elsa. 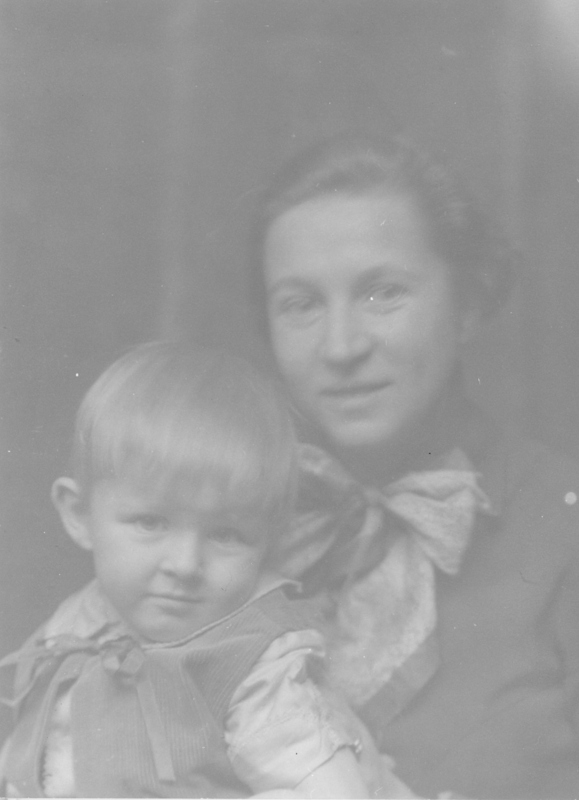 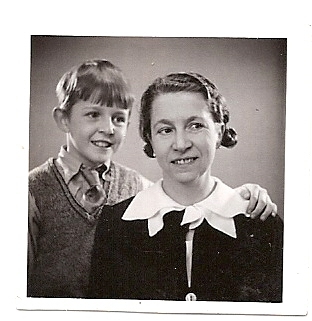 Inez (Isse) Margareta Graf born Johnsson with her son Eric Lars-Gustaf Graf. 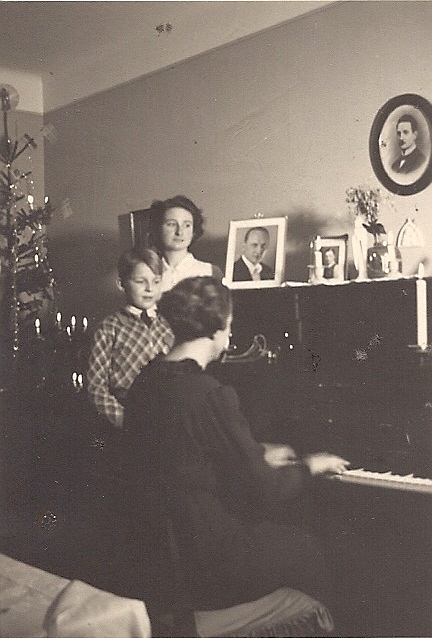 Inga, Lars-Gustaf and Inez at the piano. 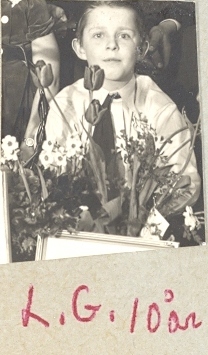 On the wall a photo of Inga's father Karl. 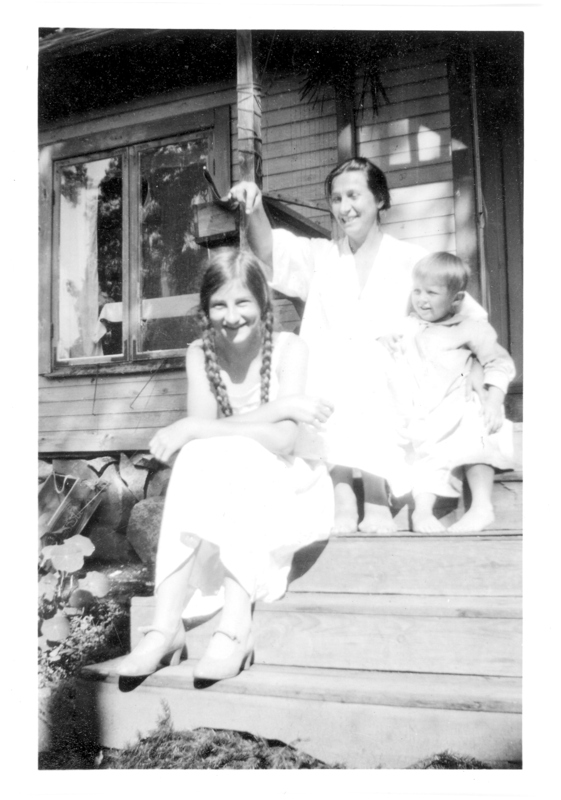 Inez, Cecilia, Maj, Inga. 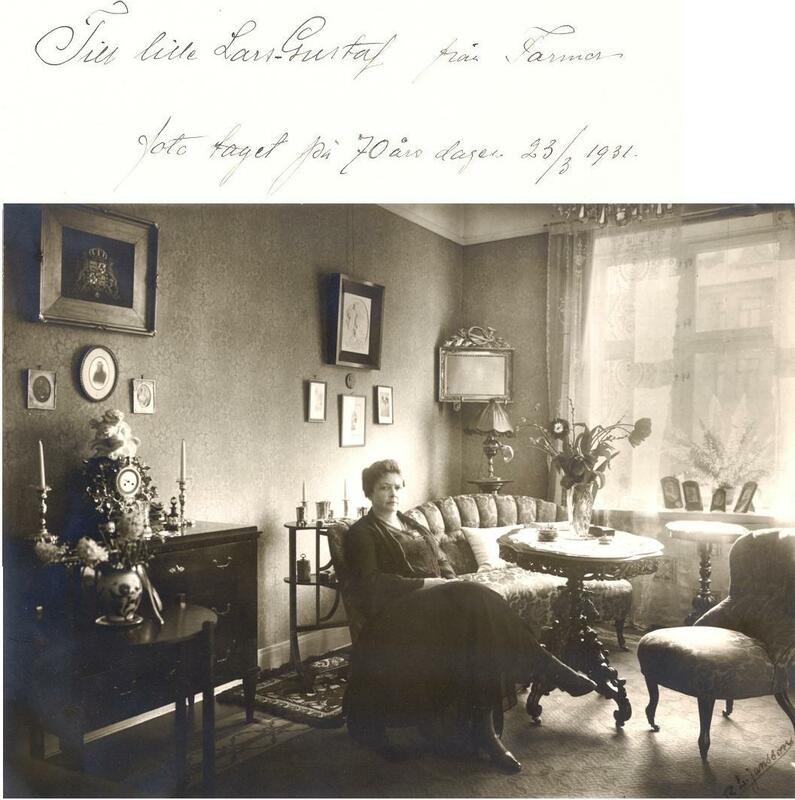 Oil painting of Tristan and Islode by Inga on the wall and a photo of opera singer Einar Byron on the piano. 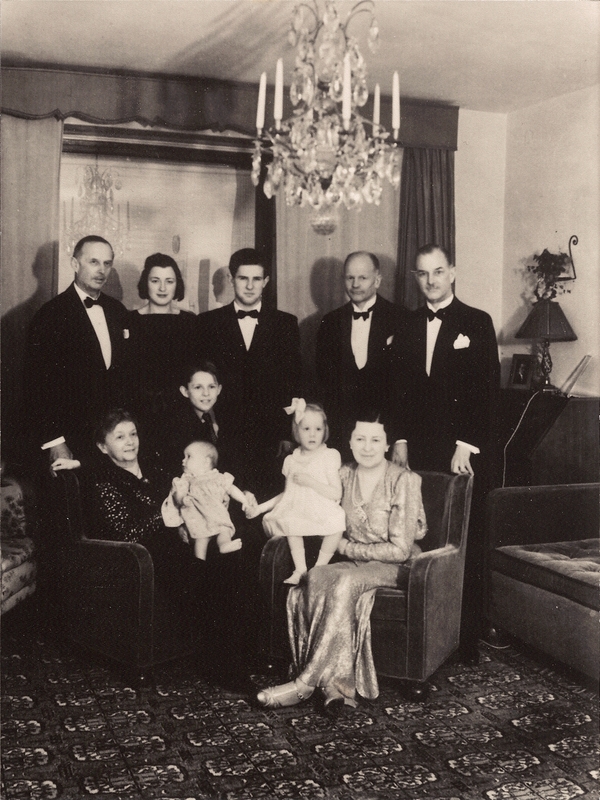 1940 Lars-Gustaf with his father and his family. 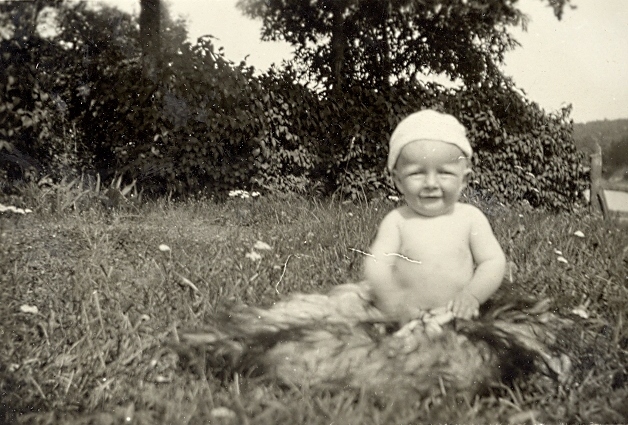 Gustaf, cousins Ulla and Wilhelm, uncles Sven and Wilhelm, grandmother Babby, aunt Anna. 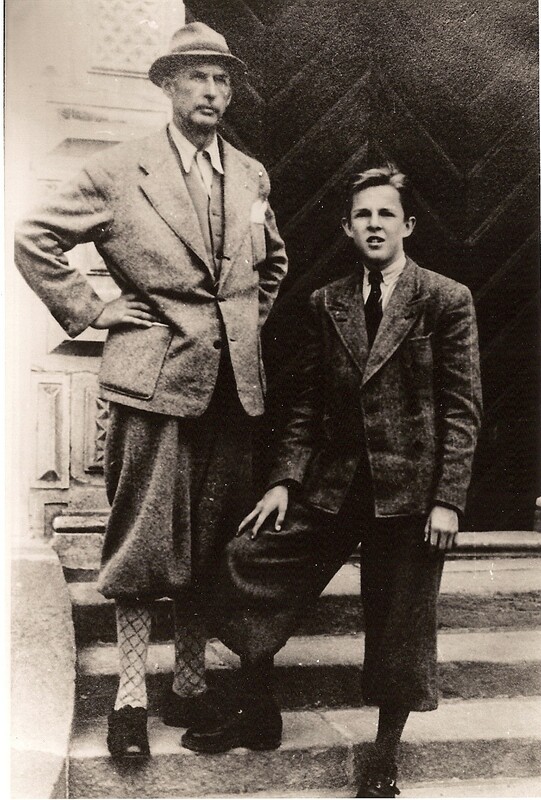 Father and son: Gustaf Graf and Lars-Gustaf Graf. 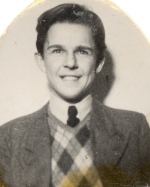 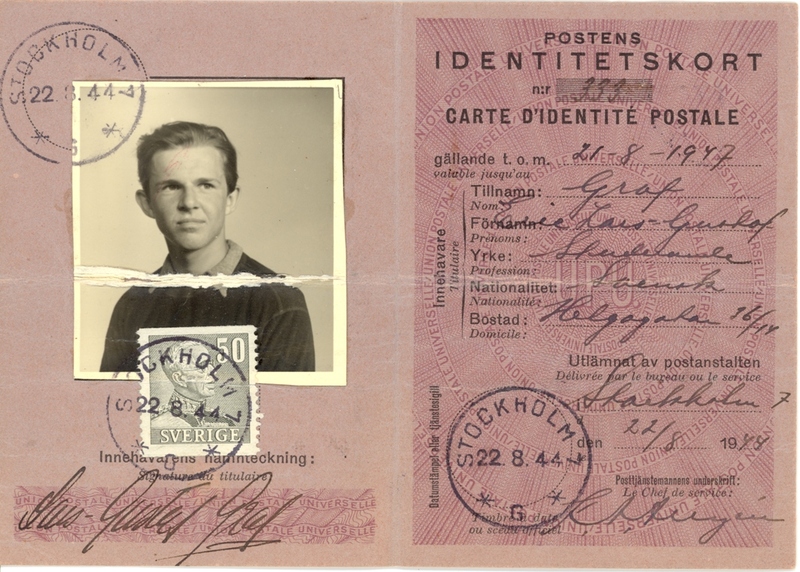 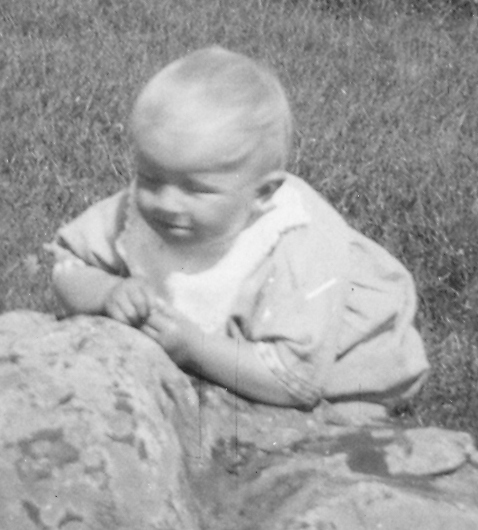 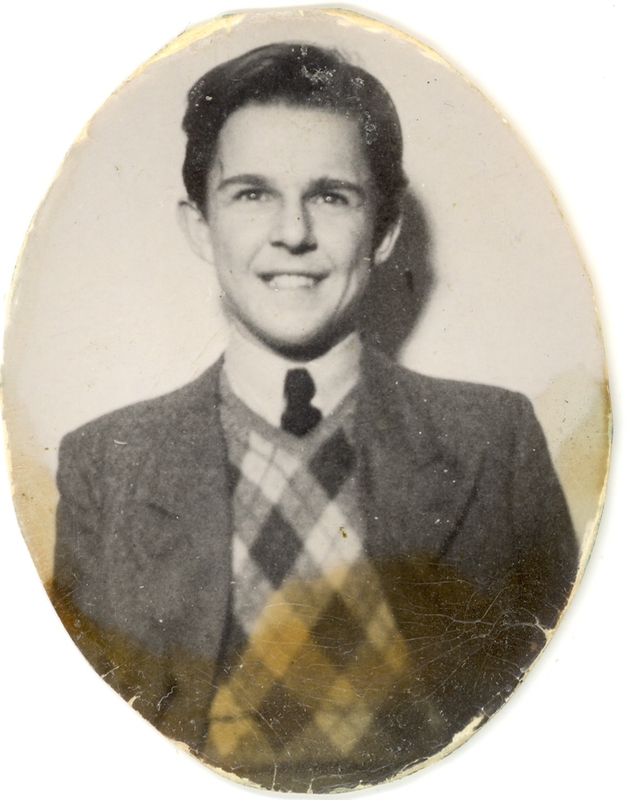 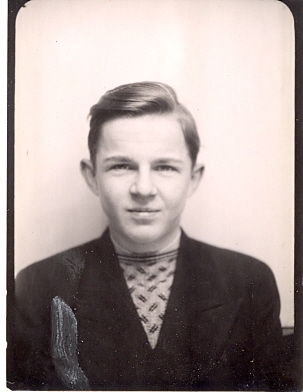 Lars-Gustaf's ID valid August 22nd,1944 thru Aug 21st, 1947. 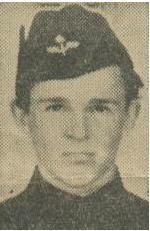 Lars-Gustaf in Swedish Air Force Uniform. 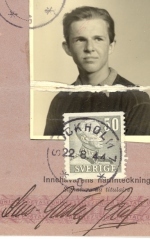 Lars-Gustaf's mother's Swedish Air Force bracelet. 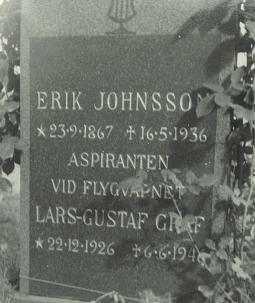 Resting place of Eric Lars-Gustaf Graf and his grandfather Claes Erik Johnsson.